12 new sites coming in 2020! Reserve your space now! 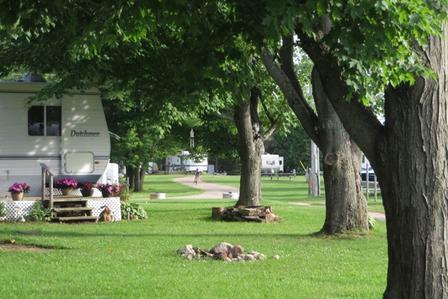 Seasonal Camping on beautiful Canoe Lake, located just a short drive from Kingston Ontario. 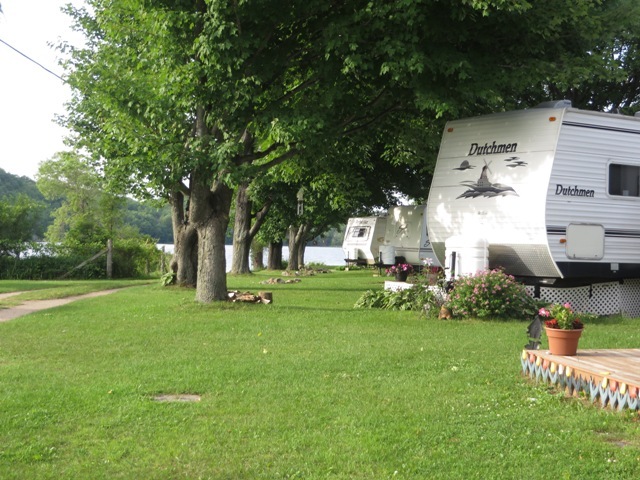 Contact us for availability, and make your summer a relaxing getaway.